Fixed Price, Guaranteed. 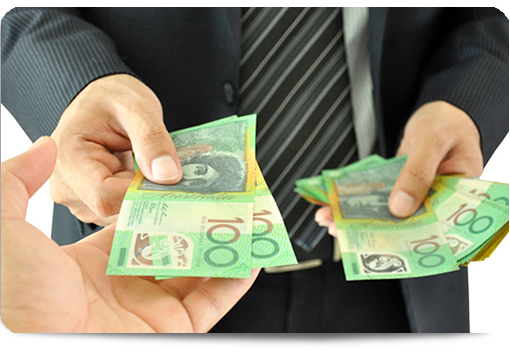 We don’t increase the price through hidden costs and fees. When you call us on the phone, we give you a quote – and we stick to it. We guarantee you’ll get your bond back. Our qualified cleaners are armed with years of experience. We know what landlords want, and we’ll deliver exactly that. Contact Us Now And Get Your Bond Back. Moving out is stressful enough as it is. We don’t want you fretting over the state of your property. Our cleaners are experts when it comes to leaving homes spotless. Contact Us Now To Clean Up Your Past. Now that your lease has ended and you’re switching homes, don’t sweat the small details. Let our professional cleaning crew sweep, dust, mop, and clean up what’s left – so you can move on. Contact Us Now To Manage Your Final Clean. When inspection time comes around, you can breathe easy – with our one-stop cleaning solution, we make sure you’ll pass your inspection every time. Contact Us Now For Easy Rental Inspections. There’s no need to be wary about hidden costs and additional fees around us. We guarantee that all prices for our services are fixed. When we give you a quote, we stick to it. The safety and security of all our customers is our number one priority. For that, we run thorough background checks and initial police investigations on all our house cleaning staff. Our professional cleaning crew will do everything to get your bond back. We don’t do anything half-baked. 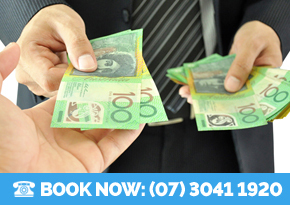 Guaranteed your bond returned in full – or your money back. Our qualified team of professional cleaners don’t just provide exceptional cleaning service – they provide service with a smile. Armed with 15 years of cleaning experience, you can be sure we’ll meet any of your cleaning requirements. We’re ready to work with you day and night, all seven days of the week. Give us a call! We look forward to hearing from you. 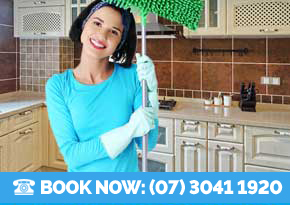 When you want best value, you want House Cleaning Brisbane. 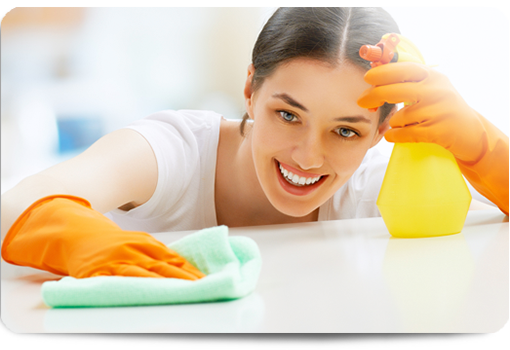 We offer high-quality cleaning and housekeeping services at the lowest rates possible. You get a full team of cleaning professionals guaranteed to make your house utterly spotless at an extremely affordable price. We don’t want you spending all your savings just to get your bond deposit back; our move out cleaning is top-notch! With our reasonable rates, it’s a win/win situation for everyone involved. We believe in utter transparency, which is why we’re so open with the prices and quotes we give our customers. We want you to be able to compare our costs with other house cleaning companies so you can see that we are the best choice when it comes to value for your money. Our rates are incredibly competitive, and we won’t hesitate to provide a full, comprehensive list of all the services we offer. So whether you’re renting a tiny studio apartment or you own a large family home, rest assured that there’s nothing our expert cleaning crew can’t handle. We provide the best services in the greater Brisbane area ranging from spring cleaning to end of lease cleaning to just your regular house cleaning. We want you to be able to sit back and relax in a warm, cozy, and clean home – without having to work hard for it! When we do a job, we do it right – or not at all. Our staff of experienced, expert cleaners have an eye for detail. 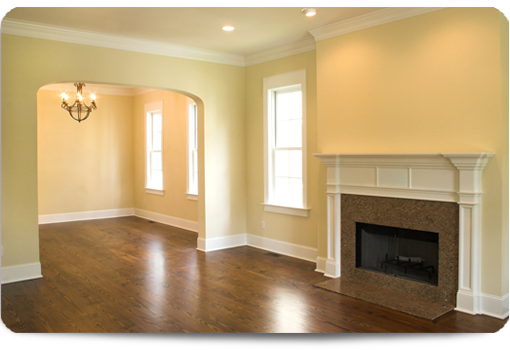 They never skim over the particulars, so you can be sure that they’ll leave your home immaculate and spotless. Little things like the back side of ventilation covers, the coils in the refrigerator, the grooves in the molding, and more will be taken care of as well. Our crew follows a codified run-through of cleaning check-lists to make sure everything has been accounted for. We not only excel in house cleaning, we offer fantastic customer service as well. We don’t want our customers feeling uncomfortable in their own homes. You can expect all the staff here in House Cleaning Brisbane to be friendly and polite, leading to an ultimately pleasant cleaning experience. 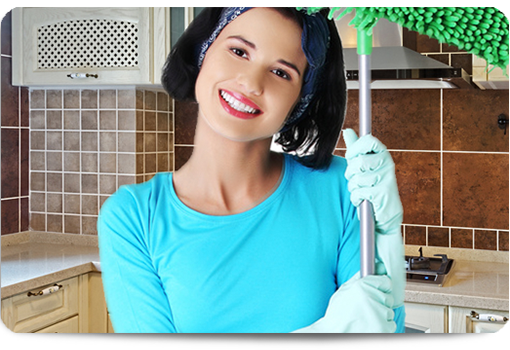 House Cleaning Brisbane offers a wide variety of services: floor cleaning, window washing, domestic house cleaning, one-time deep cleaning, and many more. We can combine one or more of these to ensure that your residence is thoroughly taken care of. We pride ourselves on giving you double the value of what you paid for. Therefore, we have all our staff undergo training in handling different types of surfaces and flooring such as tile, wool carpet, bamboo, linoleum, wooden paneling, and more. We do the same for fabrics – cotton, rayon, lace, vinyl, etc., – and furniture as well – bare wood, antique, upholstered, and so on. Plus you can be assured that we use only the best environmentally friendly products. So if you’re looking for a cleaning company with a commitment to excellence, high standards of customer care, and a genuine drive to help others, House Cleaning Brisbane is the solution. We combine expertise in a wide range of services with never-ending service with a smile. Feel like making your room look a little spiffier? Here’s a great video from All Seasons in Paris showing you how to make a bed like a professional. No one likes spending good money on bad service, which is why we do everything we can to ensure one hundred percent customer satisfaction. Here at House Cleaning Brisbane, we want our customers to receive quality service that is nothing short of excellent. From your kitchens to your windows or to whatever your cleaning needs are, we aim to over-deliver. Give us a call: our expert cleaning team will clean it exactly to your liking, at no additional cost. Just ask any of our extremely satisfied customers who have booked our services for bond cleaning, move in cleaning, housekeeping and any other cleaning jobs we offer. They have nothing but praise for the quality of service and level of professionalism they experienced with our company. So whether it’s stubborn stains or dirt build-up, crusted corners or hard-to-reach dust, House Cleaning Brisbane has the expertise and experience to deal with it efficiently and effectively. We know there are nooks and crannies in every home that are easy to overlook or too tiresome to clean. Leave the bathroom cleaning, floor scrubbing and all other housekeeping jobs to us. We can take care of that and more. House Cleaning Brisbane is fully committed to delivering exceptional service, whether through house cleaning or customer care. Don’t settle for other house cleaning companies that won’t go the extra mile for you. After all, why choose anything less than the best? 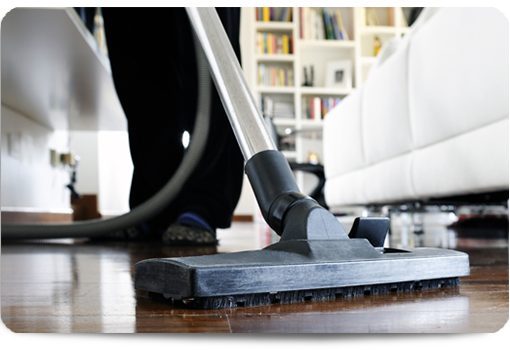 If you want your home cleaned thoroughly, efficiently, and effectively – all the time, every time – look no further. 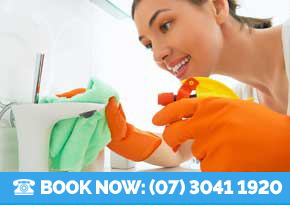 Call House Cleaning Brisbane, today!